For information about the next Baby Boogie event, keep checking the Pegasus Website. 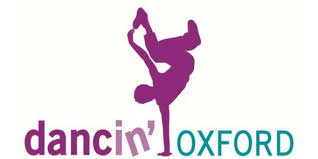 This is a Dancin' Oxford event. Why not hire Baby Boogie for your own private Disco? For a quote and to contact Euton, click here.